Mirga Gražinyte-Tyla was just 29 when she became music director of the City of Birmingham Symphony Orchestra in 2016, only the third woman appointed to a high-profile orchestral post in the U.K. Whatever her gender, she clearly possesses all of the gifts to follow in the footsteps of her Birmingham predecessors Simon Rattle, Sakari Oramo, and Andris Nelsons. Born into a musical family in Vilnius, Lithuania, Gražinyte-Tyla took up musical study rather late, at age 11, and chose choral conducting as a starting point. After attending the Felix Mendelssohn-Bartholdy Conservatory in Leipzig and the University of Music and Fine Arts in Graz, she was discovered by the German Conducting Forum (Deutsches Dirigentenforum) in 2009, and three years later won the Nestlé and Salzburg Festival Young Conductors Award. The U.S. got a taste of her gift for Debussy in May, when she made her debut with the Met Orchestra at Carnegie Hall leading Prélude à l’après-midi d’un faune, as well as Tchaikovsky’s Symphony No. 4 and Mussorgsky’s Songs and Dances of Death with mezzo-soprano Anita Rachvelishvili. She’s already made her debut with the Philadelphia Orchestra this season, delivering a distinctive reading of Mahler’s Fourth, paired with Mozart’s Piano Concerto in A Major with the 94-year-old pianist Menahem Pressler. 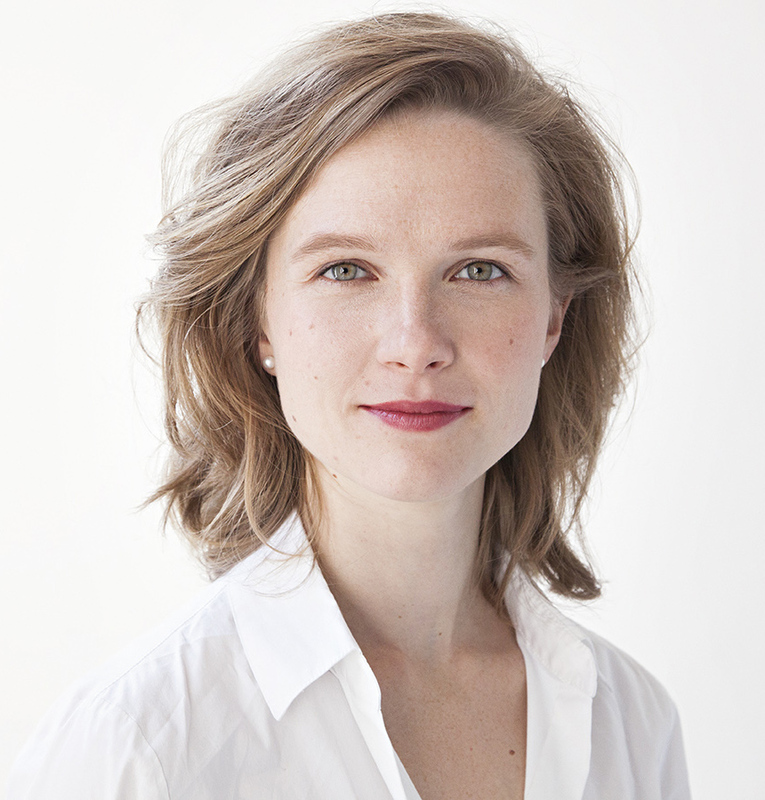 With women composers largely underrepresented on symphonic programs, Gražinyte-Tyla is doing her part, recently conducting concerts in Birmingham that paired Fauré’s Requiem with three radiant works by Lili Boulanger—a refreshing and thoughtful program by an equally refreshing and thoughtful talent.